Now in her 12th year as head volleyball coach at ICC. Sinclair compiled a 34-18 record while guiding her team to an 11th place finish in her seventh NJCAA Division I national finals appearance last year. 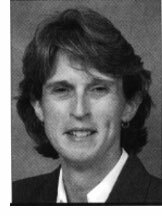 Her career record is now 466-195 at the community college, where she doubles as Athletic Director. 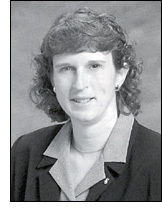 She currently serves on the USA Volleyball Board of Directors.